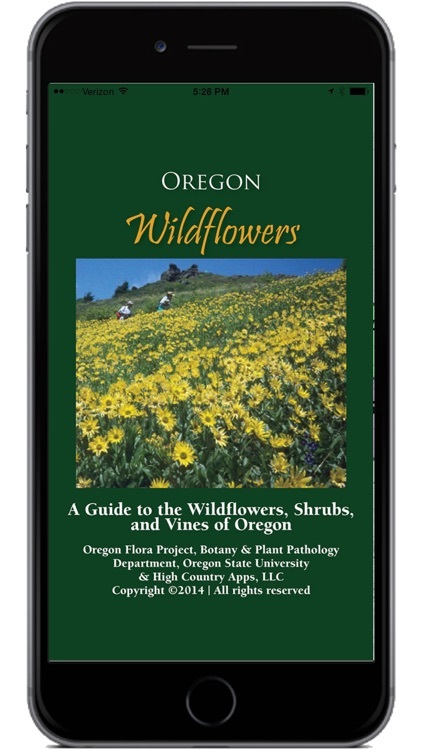 The Oregon Flora Project at Oregon State University presents the new Oregon Wildflowers plant identification guide for smart phones and tablets. 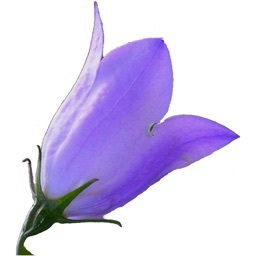 The app provides photographs, range maps, bloom period, and detailed descriptions for more than 1000 common wildflowers, shrubs, and vines that occur throughout Oregon and adjacent areas of California, Washington and Idaho. 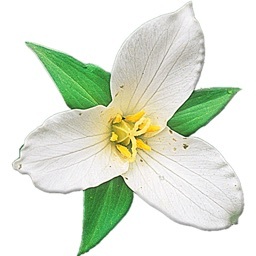 Designed for both budding wildflower enthusiasts and experienced botanists, Oregon Wildflowers will appeal to individuals who are interested in the names and natural history of the plants they encounter. It is an excellent educational tool for all ages to learn about botany, plant communities, and ecology using the plants found throughout Oregon. 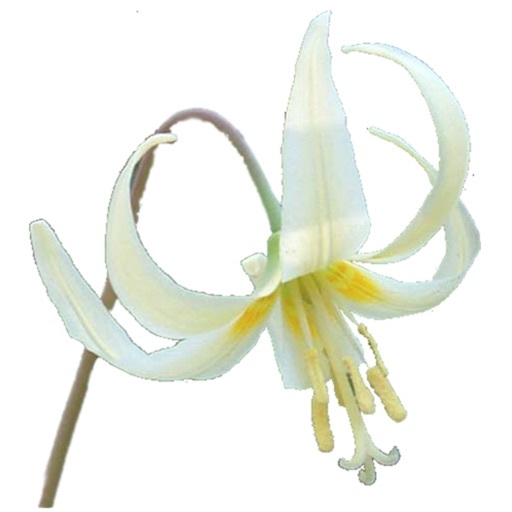 Each of the 947 plants profiled has multiple photographs, distribution maps, and a detailed description. The majority of species included are native, and introduced species common to the region are also covered. 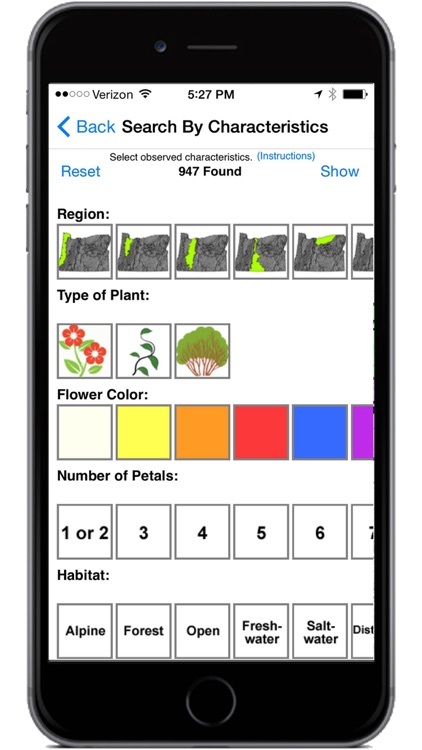 Plant hunters can use the app to identify species in all ten of Oregon’s diverse ecoregions. 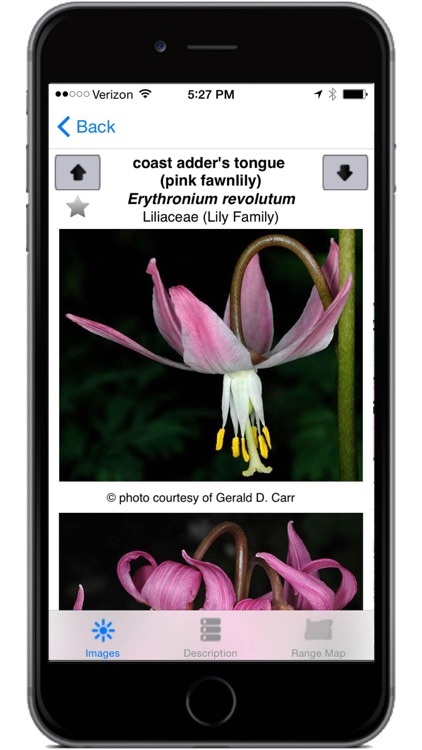 Users can browse through the stunning photographs of plants organized by common name, scientific name, or by family to select a plant and access the related information. 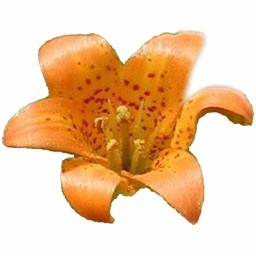 However, most users will likely use the identification key that is the core of the app to identify an unknown plant of interest. 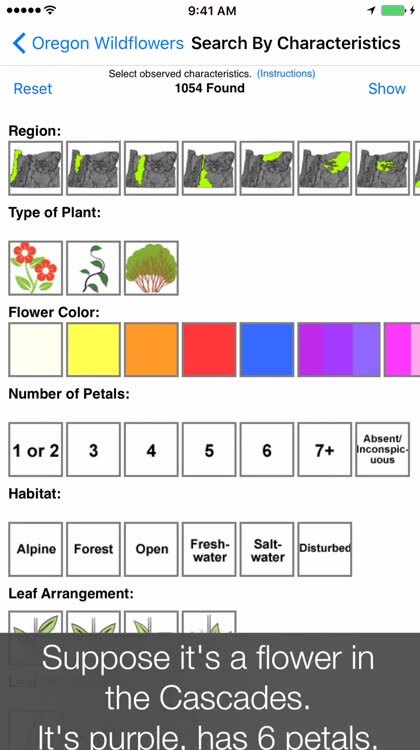 The key's interface allows users to select from twelve illustrated categories: geographic region, type of plant (e.g., wildflower, vine, shrub), flower features (flower color, number of petals, inflorescence shape, flowering month), leaf features (arrangement on plant, leaf type, leaf shape, leaf margin), plant size, and habitat. Once downloaded, the app does not need an internet or network connection to run so you can use it no matter how remote your wanderings take you. 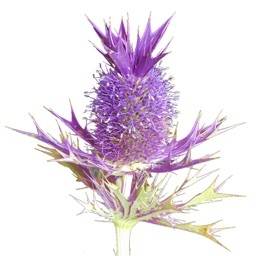 The Oregon Flora Project is preparing a comprehensive Flora of Oregon for publication in 2015. 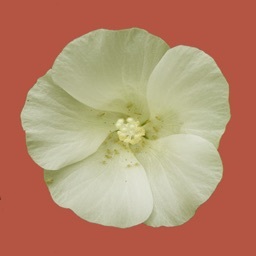 The Oregon Wildflowers app presents a subset of this information—over 20% of the state’s unique plants—formatted for mobile devices and easily mastered by a wide audience. 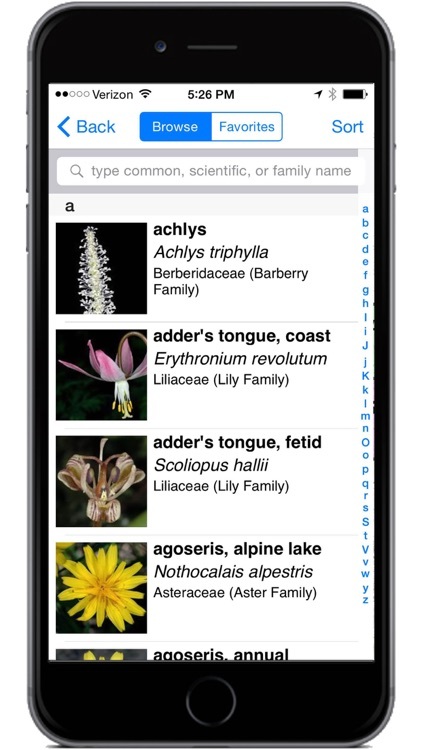 Users will find extensive information on the ecoregions and plant habitats of Oregon, a glossary of botanical terms, and descriptions of each plant family represented in the app. The Oregon Flora Project website (www.oregonflora.org) contains additional information about all of Oregon’s 4,560 vascular plants. 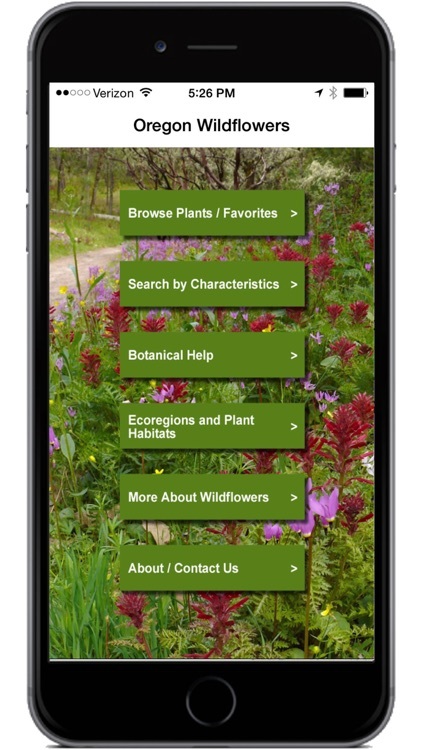 A portion of revenues from the app supports conservation and botanical exploration in the region.